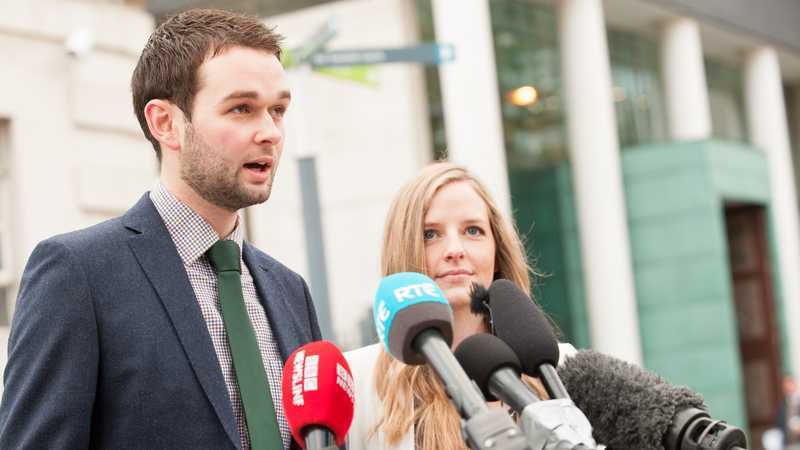 (The Christian Institute) — The U.K. Supreme Court has confirmed that it will sit in Belfast to hear arguments in the Ashers Baking Company case. It will be the first time the court has ever sat in Northern Ireland. Supported by The Christian Institute’s Legal Defense Fund, Ashers is defending itself from a lawsuit brought by the taxpayer-funded Equality Commission for Northern Ireland (ECNI). Starting on April 30, 2018, five of the UK’s most senior judges will consider initial arguments ahead of the possible appeal. It had been originally scheduled for the autumn of 2017, but has now been confirmed for spring next year.